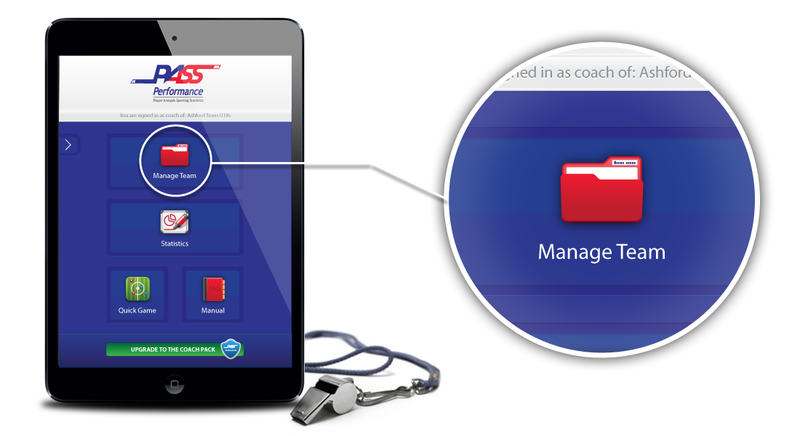 Set and control your team in a clear and easy to use management area. Set up everything you'll need from your team kit to setting up your squad. 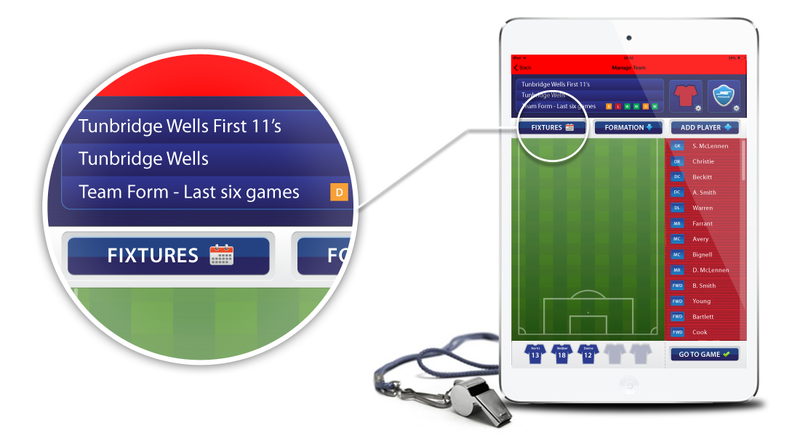 Create your entire seasons fixtures including friendlies, league and cup games. 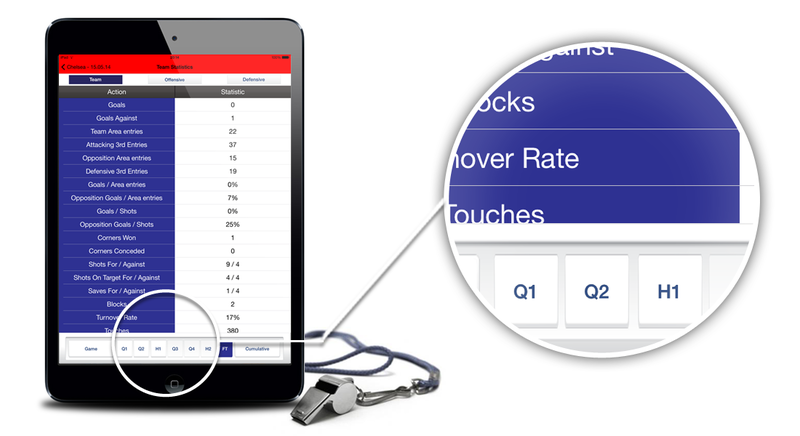 Add players to your squad at anytime point during the season and start capturing data from their performance. 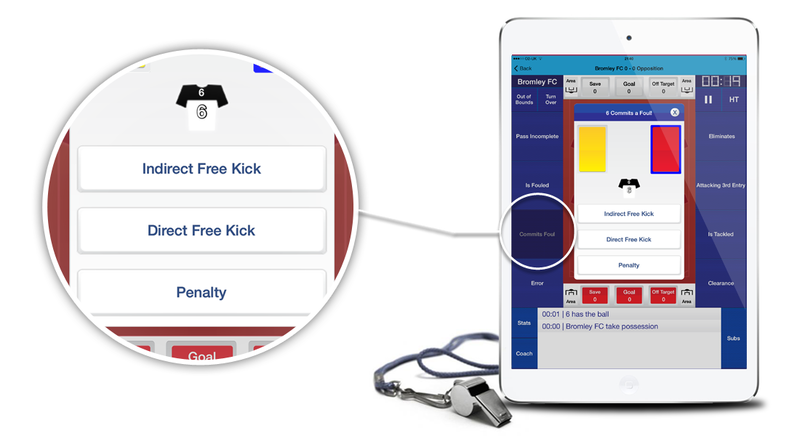 Capture every detail of the game from fouls and bookings to corners and free kicks. 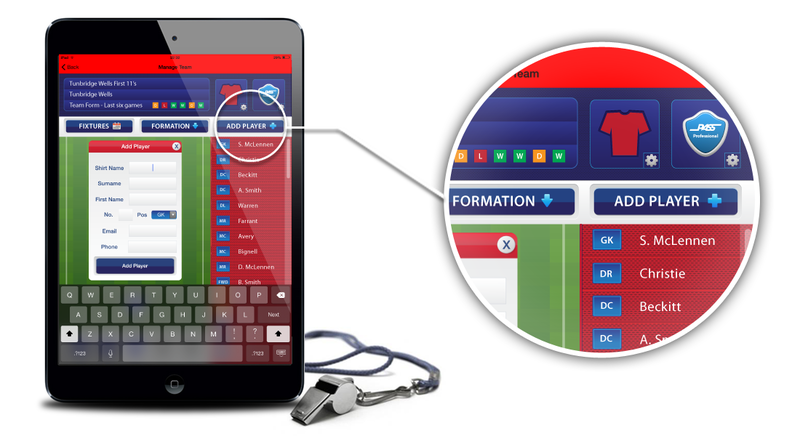 Review and analyse the data captured after the game to help improve future performances. Capture every detail of the game with our iPhone and iPad app, download it from the app store now. Copyrights © 2019. Pass Performance. All Rights Reserved.